An English council is rolling out new high speed broadband in time for the 2012 Olympics in London and the connection will enable excellent Voice over Internet Protocol (VoIP) connections. Newham council residents in East London will have access a new fibre-optic broadband service thanks to British Telecom. BT is planning to extend the package to 87% of residences in London. High speed broadband is essential to high quality VoIP. The sound improves as more voice data can be transferred on the lines. VoIP has transformed the workplace as it allows off site and remote employees to communicate as though they were still in the office thanks to useful benefits like VoIP videoconferencing. A number of companies offer VoIP systems for business including 3CX, Avaya and Asterisk. Duncan Ingram, BT Group London director and head of BT's 2012 team, said: "This investment means that Newham residents will be the first in London to have blanket access to both fibre and advanced copper broadband services. They will get the service well in advance of the London 2012 Olympic Games and Paralympic Games." 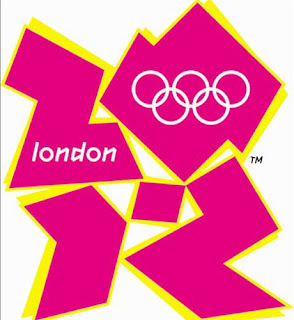 London will become the first city to host the modern Olympic games on three occasions when they take place in the summer of 2012. 0 Response to "Olympics to speed up VoIP in London"